2014 » Rash thoughts about .NET, C#, F# and Dynamics NAV. Today I releasedÂ FAKE 2.8Â with support for JetBrains DotCover and TestFlight. It’s really awesome to see that this project is getting used more and more. We now have 51 contributors including people from GitHub and Xamarin. A big thanks to all of you. If you new to FAKE you should read theÂ getting started guideÂ or clone theÂ F# ProjectScaffold. 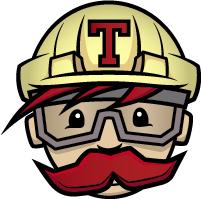 Today I released FAKE 2.6 with support for TravisCI and much better mono support.